Canadians of Estonian heritage will be celebrating the 100th anniversary of Estonia’s independence and the Estonian Heritage Day in Toronto on 24 February at the city’s Nathan Phillips Square. Over 700 people are expected to attend the flag raising ceremony at the city hall, which will also feature performances from renowned local Estonian choirs. 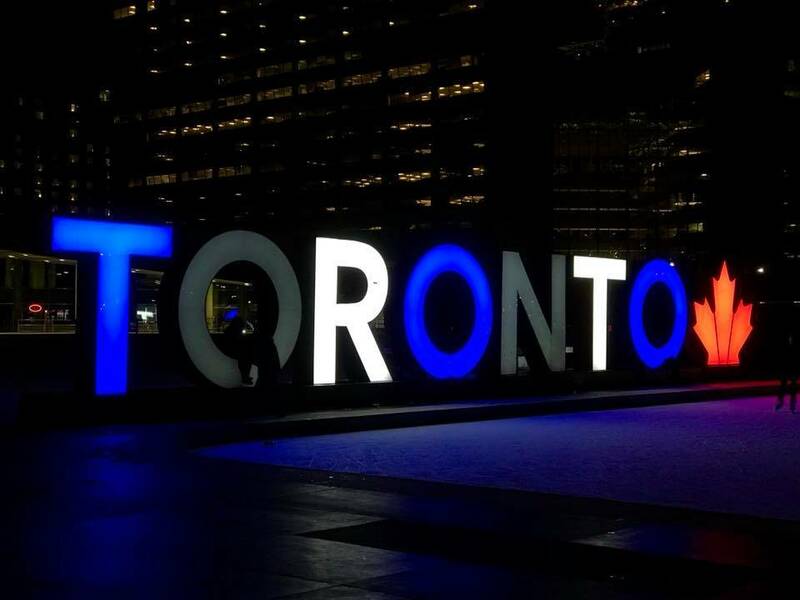 Toronto and the southern Ontario area are home to a significant number of Estonians living outside of Estonia, mainly a legacy of the turns and twists of the history. Between 1900 and 1944, it’s estimated that fewer than 3,000 Estonians immigrated to Canada. However, in 1944, in efforts to escape the Soviet occupation of Estonia, approximately 72,000 Estonians fled to Sweden, of whom nearly 14,000 immigrated to Canada between 1946 and 1955. The 2006 census estimated there were 23,930 people of Estonian origin in Canada. 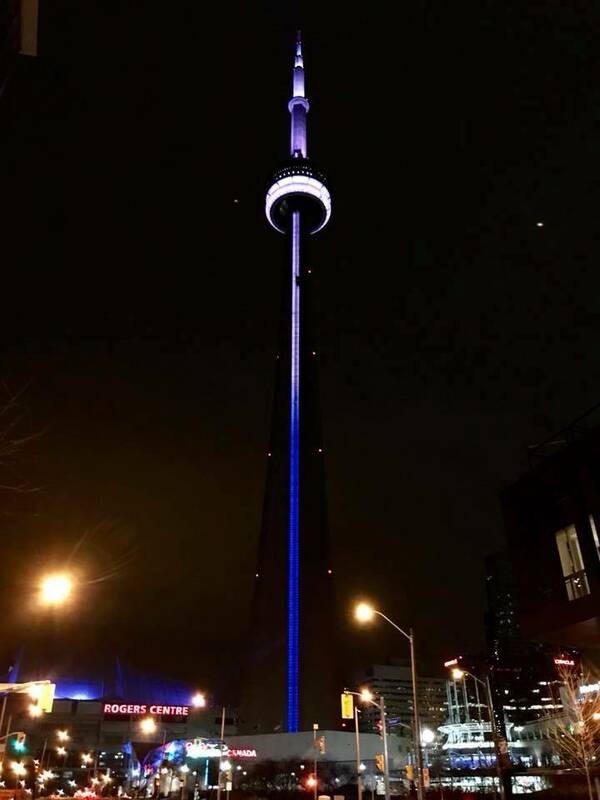 The Estonian flag raising ceremony will begin at 10:30 am on Saturday, 24 February at Nathan Phillips Square at Toronto’s City Hall and the lighting of the CN Tower and the Toronto sign will happen that same evening. The Estonian Central Council in Canada represents all Canadians of Estonian heritage and is elected every four years in national elections. 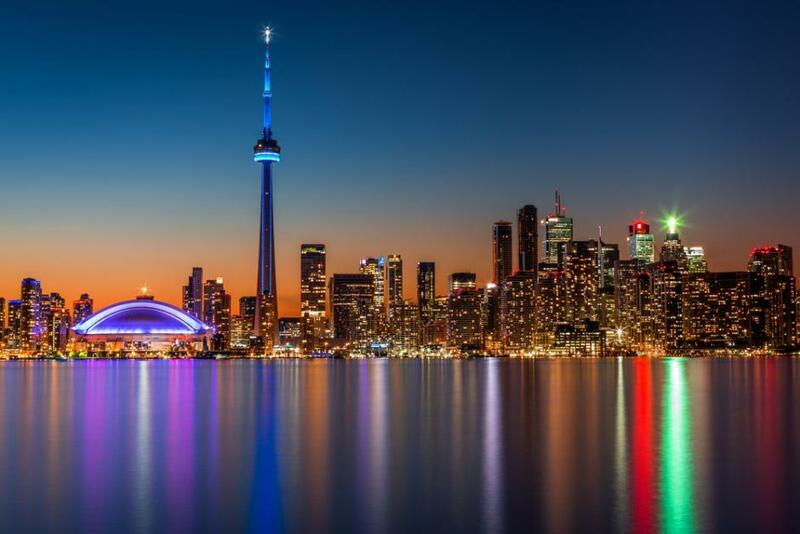 Cover: Toronto Skyline at dusk with a reflection in Lake Ontario (the image is illustrative/Shutterstock). * This article was updated with images (courtesy of Toronto-based Eesti Elu newspaper) on 5 April 2018.